Contact us for Fleet Route Planning Software. Courier365cloud.com is proud to be the world leader in Courier Management software. 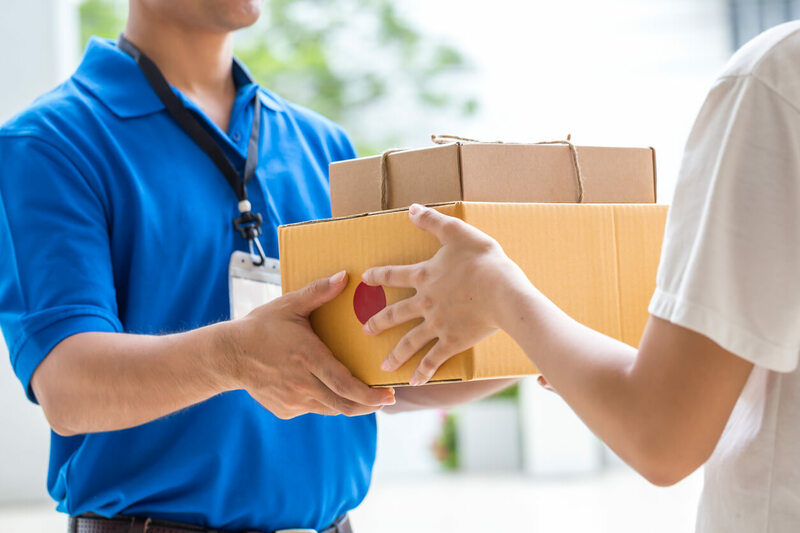 If you're considering Courier software, or just want more information, we're happy to answer all your questions and get you set up. Simply fill out the form, or for immediate assistance, call us at +91 81 4029 7820.